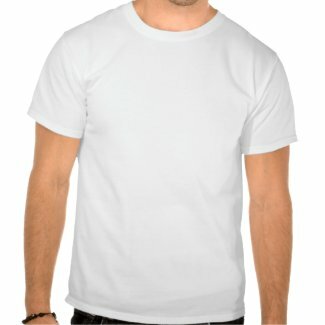 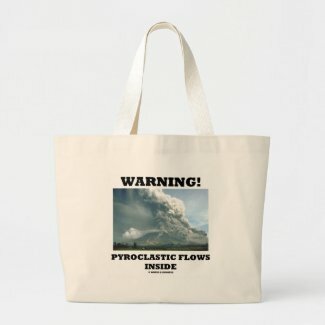 Is there a volcano inside of you? 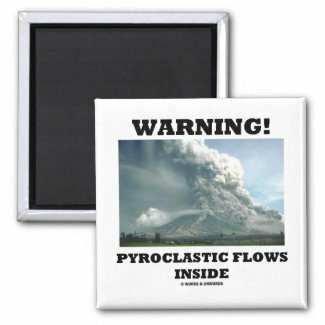 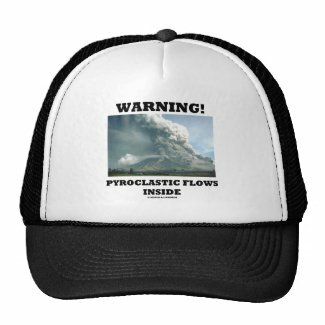 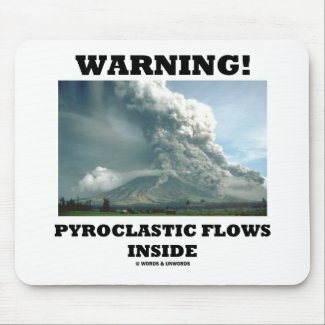 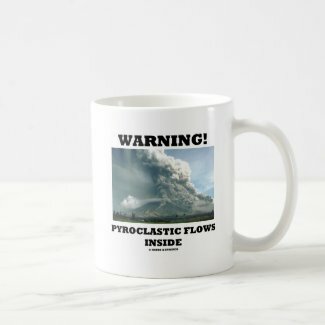 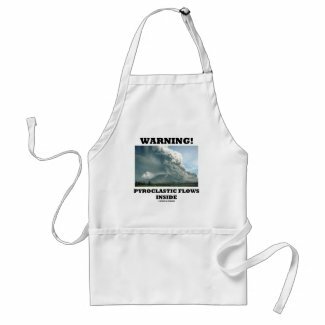 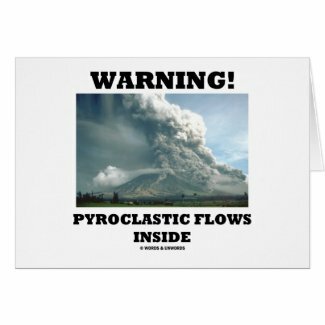 Make others do a double-take with wry geological humor with any of these gifts featuring an active volcano and the saying "Warning! 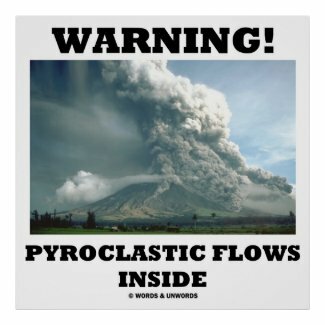 Pyroclastic Flows Inside". 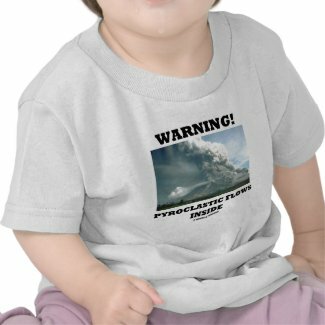 Make others do a double-take about what's going on inside of you with these earth science attitude gifts!